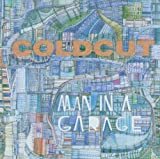 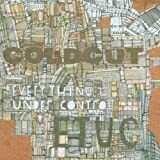 Coldcut are an English electronic music duo composed of Matt Black and Jonathan More. 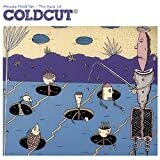 Credited as pioneers for pop sampling in the 1980s, Coldcut are also considered the first stars of UK electronic dance music due to their innovative style, which featured cut-up samples of hip-hop, soul, funk, spoken word and various other types of music, as well as video and multimedia. 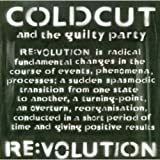 According to Spin, "in '87 Coldcut pioneered the British fad for 'DJ records'".